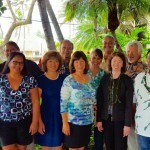 Hotel executives announced the start of an extensive $12 million guest room restoration project at the Travaasa Hāna resort in East Maui. 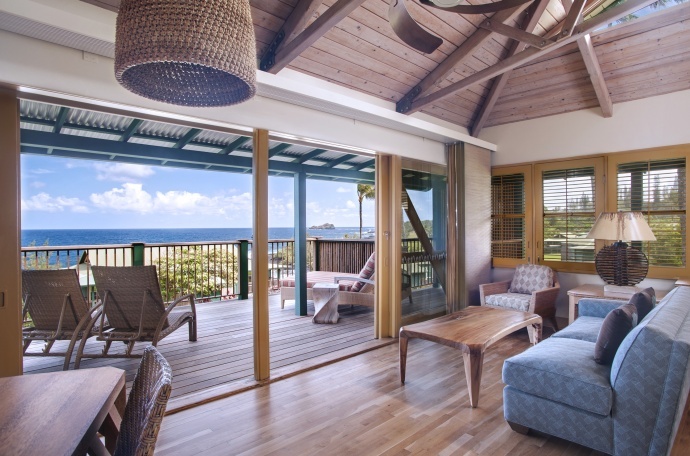 Upon completion of the project at the end of 2015, all 70 bungalows and suites at the resort will offer new and returning guests an enhanced vacation experience, according to a resort announcement. 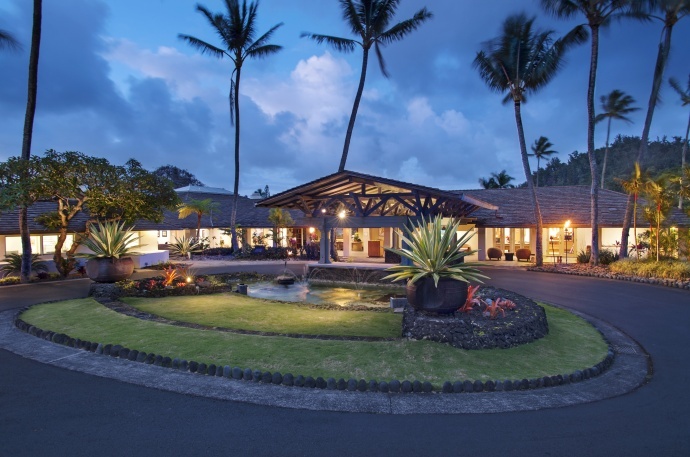 “It’s an honor to lead this storied resort into a new chapter,” said David Macllwraith, general manager of Travaasa Hāna, Maui in a press release. 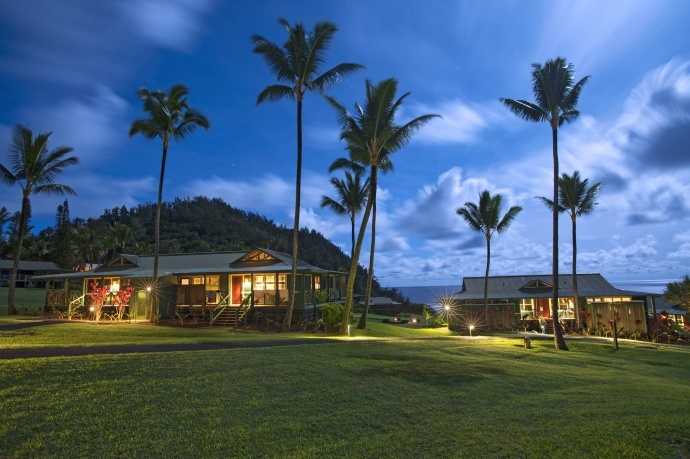 “As part of the Hāna experience, preserving the property’s authentic sense of place is – and will always be – our focus,” he said. 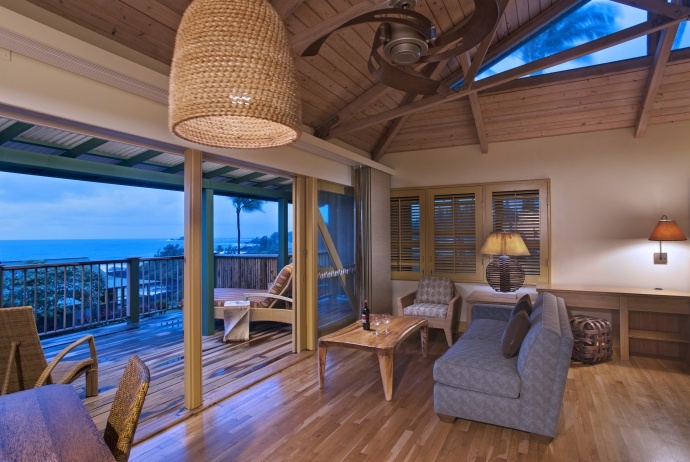 The resort’s Ocean Bungalows (formerly known as Sea Ranch Cottages) will receive new décor reflecting a sophisticated tropical palette, according to the announcement. Updates will include: restored lānai with new chaise lounges; panoramic sliding glass doors to maximize Hāna’s cooling trade winds; custom-made furnishings indoors crafted with sustainable materials and kapa (Hawaiian bark cloth); bungalow artwork and photography capturing ocean activities and natural beauty of Hāna; and a clean redesign and eco-friendly bath accessories. 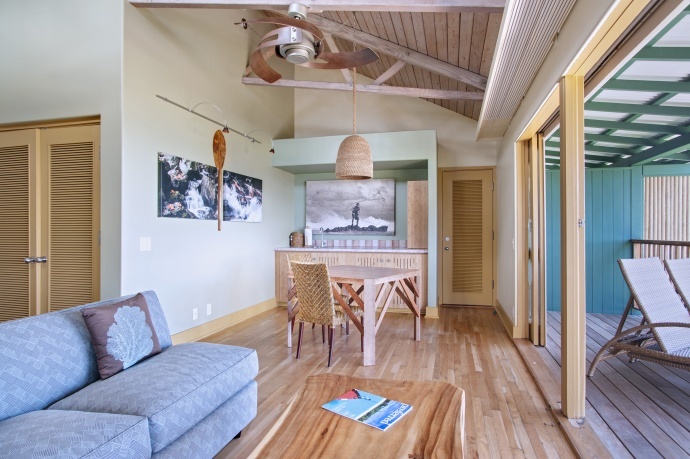 The resort’s peaceful Ocean Bungalows are set on an expansive, grassy lawn overlooking the Hana coastline, with each structure featuring high wood-beamed ceilings, interior ceiling fans and a private lānai. The structures were originally designed to reflect plantation bungalows once common in Hāna, and throughout the Hawaiian Islands, in the early part of the past century. Resort executives say the project’s refresh of the resort’s low-rise Garden Jr. Suites will follow the same design interpretation as the Ocean Bungalows. Leading the redesign of the guest rooms is Hunton Conrad, a Maui-based interior designer known for landscape artistry and sense of place. “Having worked with Travaasa in the past, Conrad is well acquainted with the resort’s original intentions,” resort representatives announced. 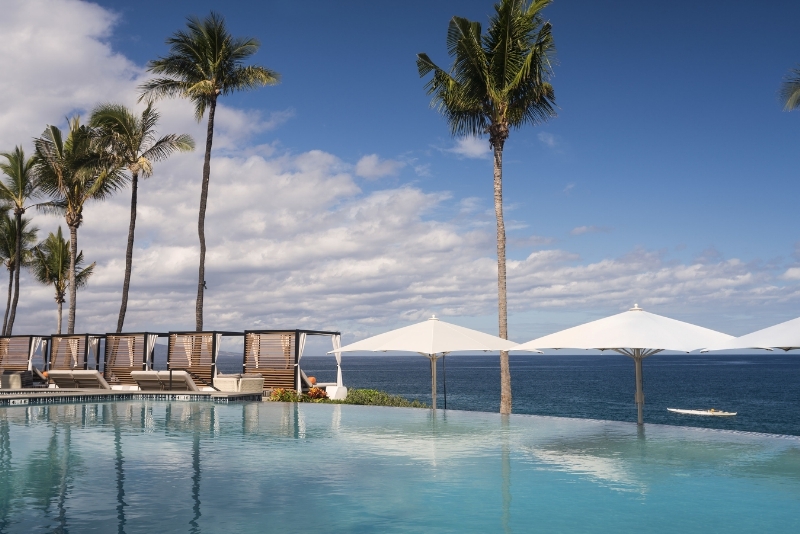 “From the moment Hotel Hāna-Maui transformed to Travaasa Hāna in 2011, Travaasa Experiential Resorts has been dedicated to preserving the authenticity and charm of historic Hāna,” said Adam Hawthorne, president of Travaasa Experiential Resorts in today’s announcement. 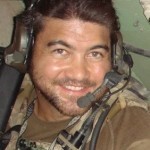 “This restoration project reinforces that commitment. 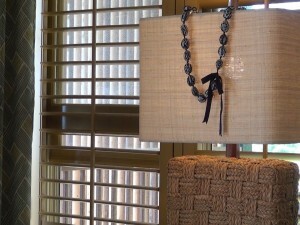 We look forward to bringing guests an even better resort experience,” he said. The resort will be open throughout the restoration project and all facilities — including the Ocean Bungalows’ infinity pool and hot tub, The Spa at Travaasa Hāna, resort programming, the resort restaurant and in-room dining — will remain operational. Following the restoration, all guest rooms will continue to remain free of radios, clocks and televisions.